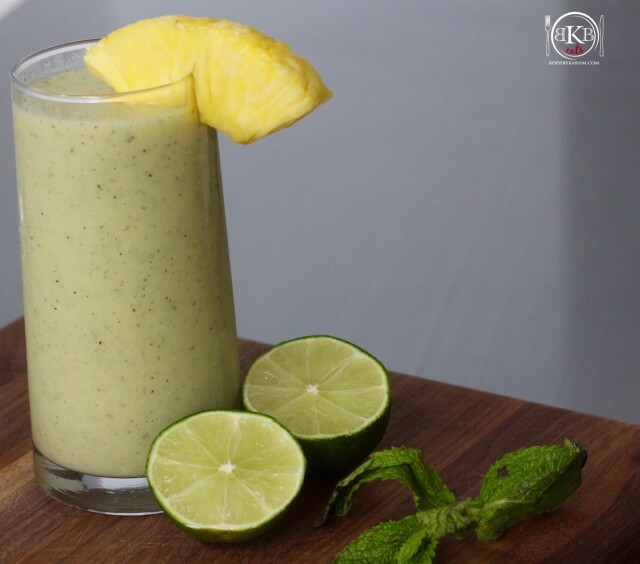 This delicious smoothie puts you in the mind of a pina colada 🙂 In my opinion…lol! Acts as strong source of antioxidants + vitamin C: This smoothie can help combat the formation of free radicals known to cause cancer. *Great Pre or Post-Workout Smoothie . What is a Dragon Fruit? Click here to read about it. Add all ingredients to your Nutri-Bullet or blender of your choice. Blend and enjoy! *If you happen to make more than one serving, pour the remaining smoothie in a mason jar and store in the refrigerator for a later time.